If you are looking for a Palatine deck builder, look no further than Archadeck of Chicagoland. 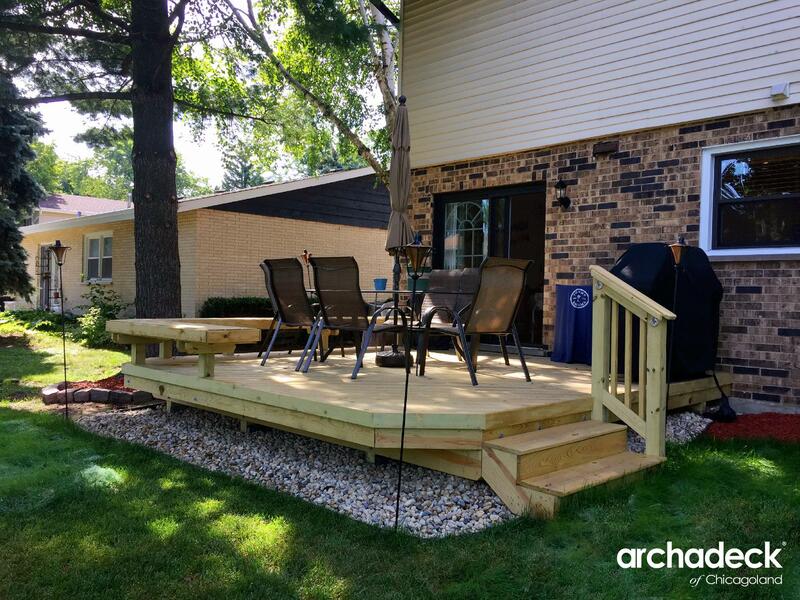 Not only is Archadeck of Chicagoland headquartered here in Palatine but we have been building decks and other outdoor spaces here for over 25 years. 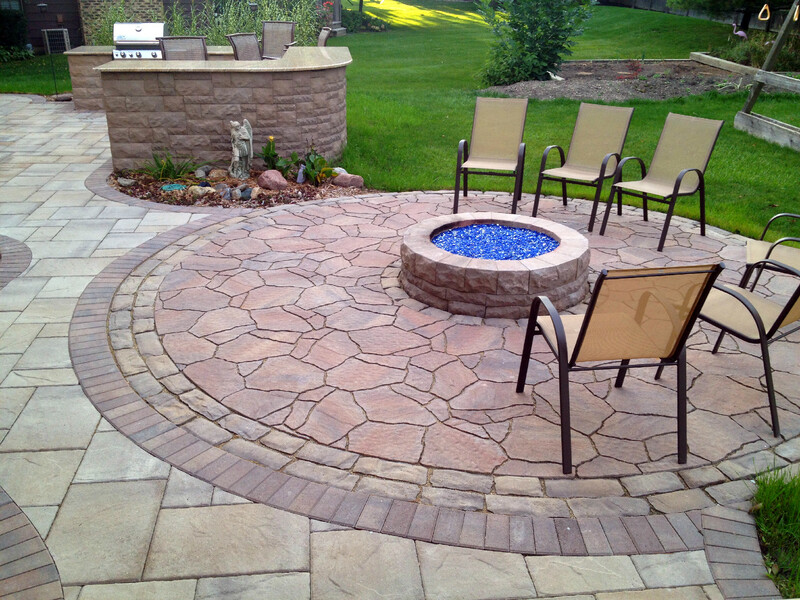 Many Palatine homeowners come to us to build combination outdoor living spaces. Combination spaces include more than one structure. This may be a deck and patio, porch and deck or porch and patio. 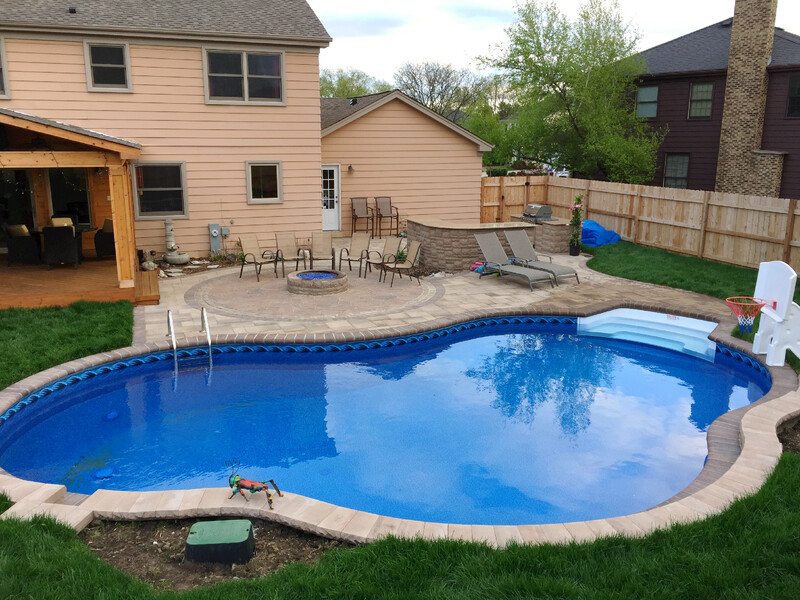 Today’s homeowners know they will want to enjoy many different outdoor living activities in their backyard. Having a combination space allows you to decorate one are for eating and another for seating and relaxation. At Archadeck, we are often asked about the purpose of a pergola. Homeowners love the look but aren’t sure if a pergola also provides practical benefits. Pergolas are beautiful. They are statuesque and they define the outdoor area where they preside. They do offer a small amount of sun protection. If sun protection is important, tell your Archadeck design consultant. Different design techniques can be utilized to gain some additional sun protection. In addition, there are different fabric shade options that can be installed with the pergola which are both beautiful and functional. If you’re looking for a Palatine porch builder with experience and expertise in installing Eze-Breeze vinyl windows, you’ve come to the right place. An Eze-Breeze 4-track vinyl window system allows you to open your windows up to 75% or to close them completely. This is not only advantageous in the colder months but also during allergy season when you want to keep pollen out. Today’s screened porches are not like they used to be. 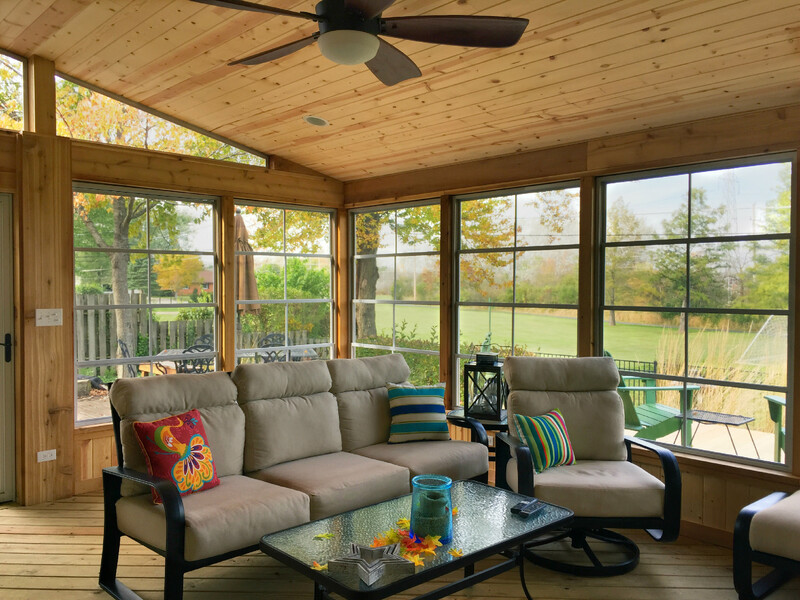 Today’s porches can have a number of different amenities including an outdoor fireplace, a TV mounted in the porch, EZE-Breeze vinyl windows and a number of other great features. 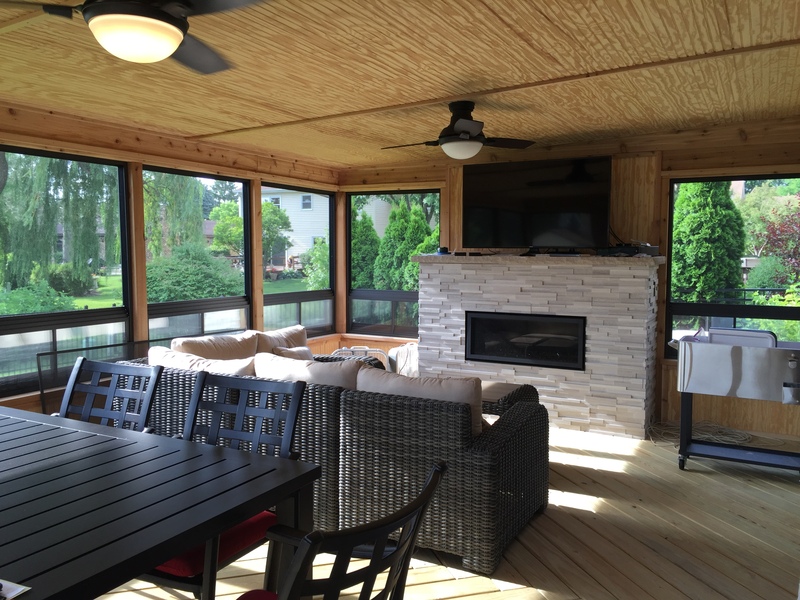 Your new Palatine screened porch can truly be like an extension of your home. 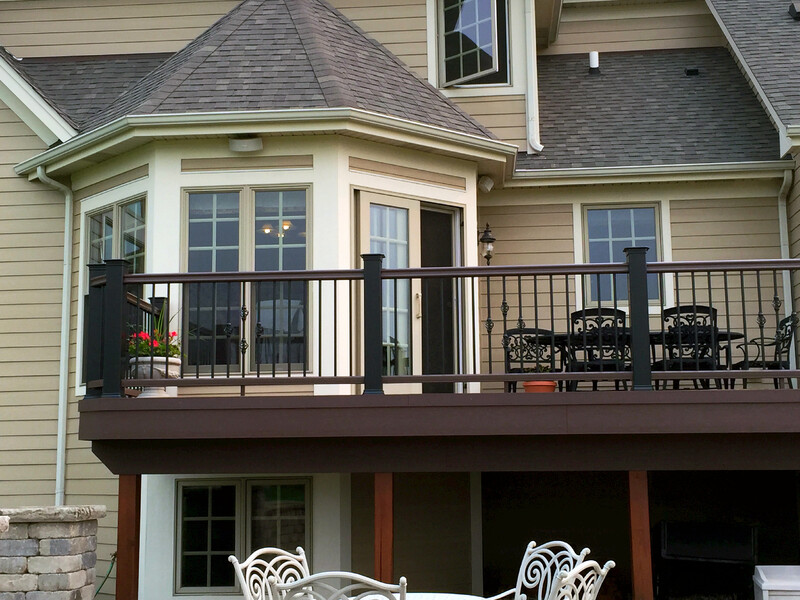 As you can see on this page, Archadeck can work with you to build the outdoor living space of your dreams. 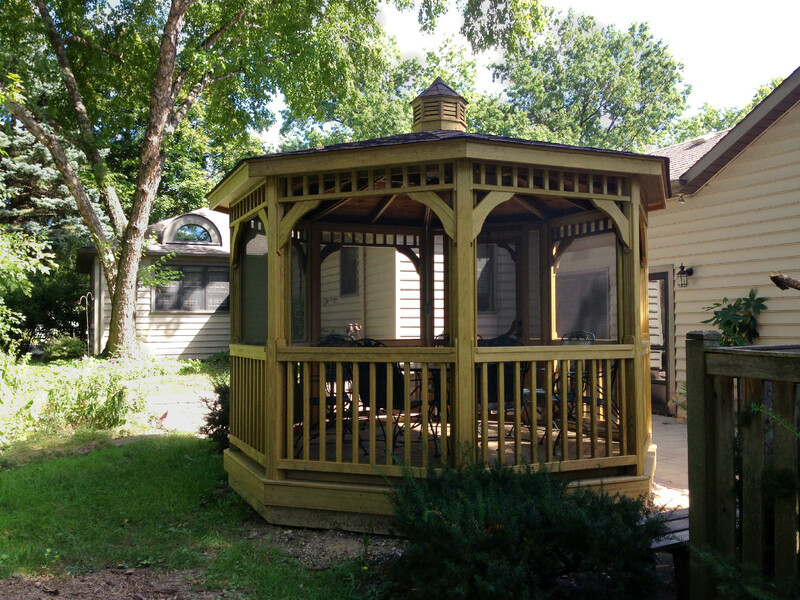 Everything from gazebos, to custom fire pits to pergolas, decks, porches and patios. 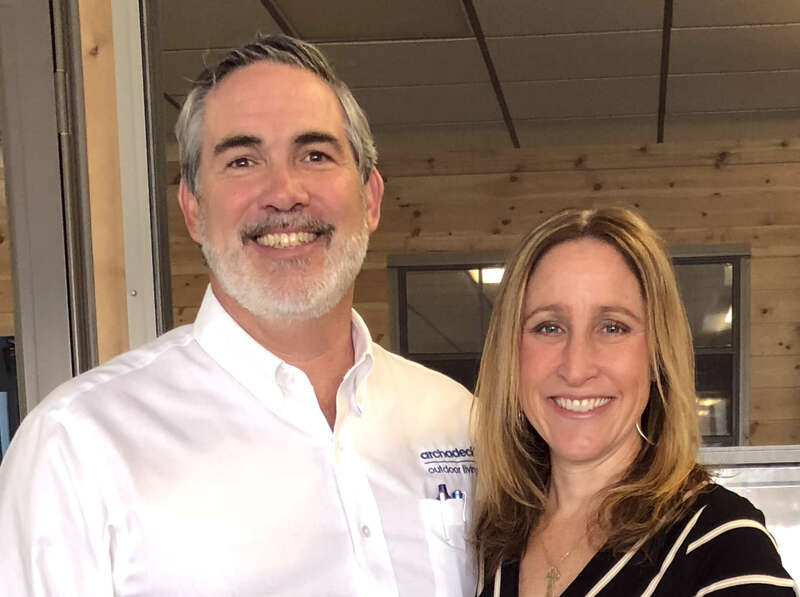 We’ve build thousands of outdoor spaces and would love to have you meet with one of our design consultants to discuss building a new space in your backyard. Something you may want to consider with your new deck or patio is having seating built in. 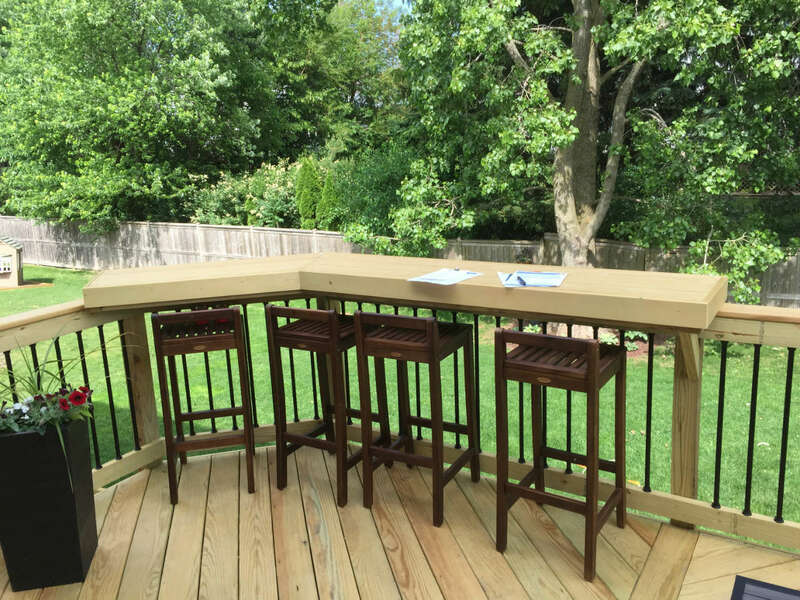 This low-to-grade deck design has the flexibility to utilize built-in benches to serve as natural railings. 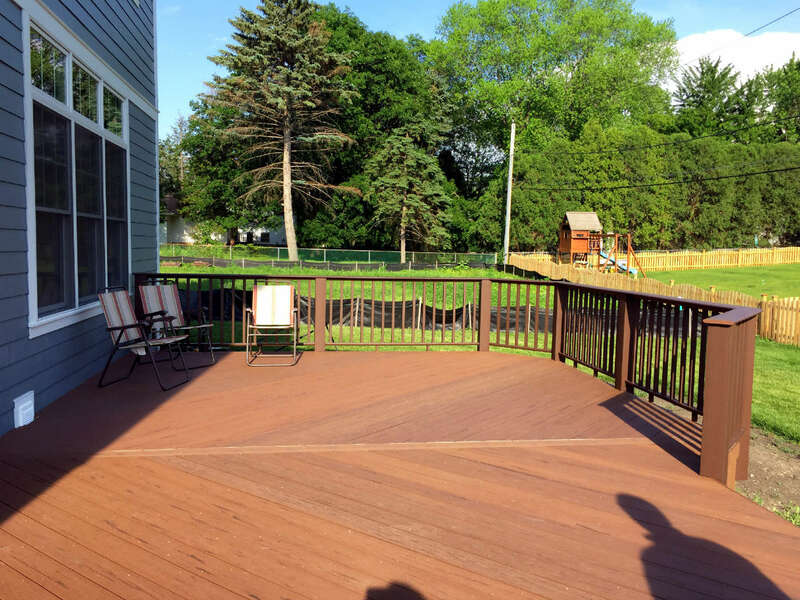 Depending on the local building code, your deck may not be required to have railing allowing you the flexibility to have no railings for a zen feel or to add built-ins such as bench seating or planters.